Pragya is Out from Manoj's Next? Pragya is Out from Manoj’s Next? 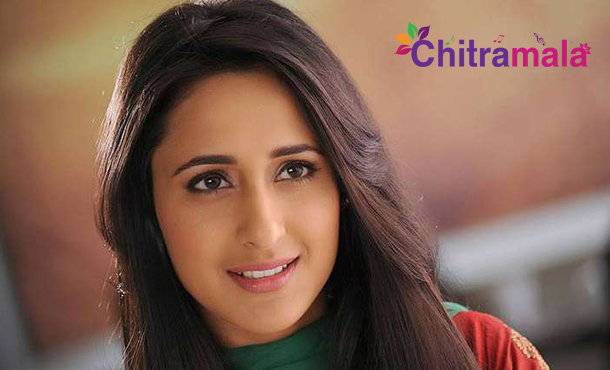 ‘Kanche’ beauty Pragya Jaiswal’s debut is a successful one. Soon after the film, the actress was flooded with a lot of offers. One of those was with Manchu hero. She signed a movie with Manchu Manoj, which would be made under T Satya direction. When everyone is happy about the same and are getting ready for the shoot, here is a disappointment that the actress is not going to be a part of the film now. “We thought all was well and were looking forward to signing her but at last, things turned otherwise. We are now looking for her replacement,” revealed a source close to the production unit. Apparently, Pragya is busy with the shooting of Nagarjuna-starrer ‘Om Namo Venkatesaya’ and the makers of Manoj’s next are now looking for another female lead.